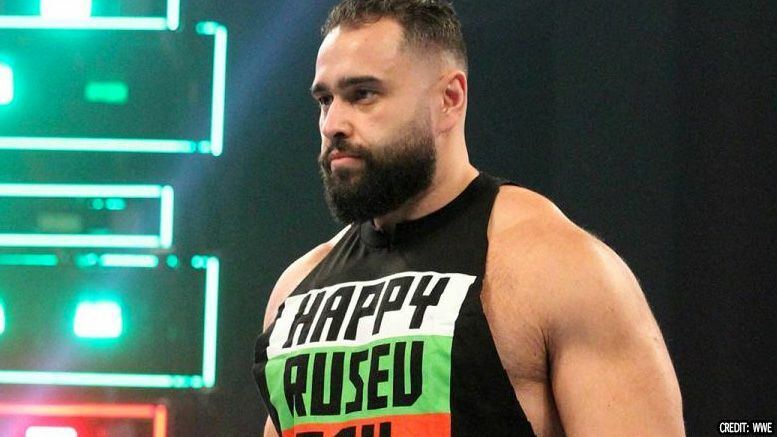 Rusev opened up in a new interview about being frustrated with his current position in WWE and disappointment over losing the United States Championship. The Bulgarian Brute was a guest on the most recent episode of Chasing Glory with Lillian Garcia and talked about these frustrations alongside his wife Lana. Rusev then expressed concern about how he’s been booked recently, and how his attempts to change his predicament have been futile. The former US champ also talked about how he’s constantly trying to improve his physique in spite of his obvious frustrations. “I don’t know what is holding me back, to be honest. I really, really don’t,” he said. Listen to the full interview below (this portion begins around the one hour mark).